Welcome to the Fire & Smoke Alarm Systems group of SmartGuy.com. Feel free to interact with other professionals from across the world. You can find professionals, find deals on services, find professionals who might barter, or simple post questions, comments, or suggestions. 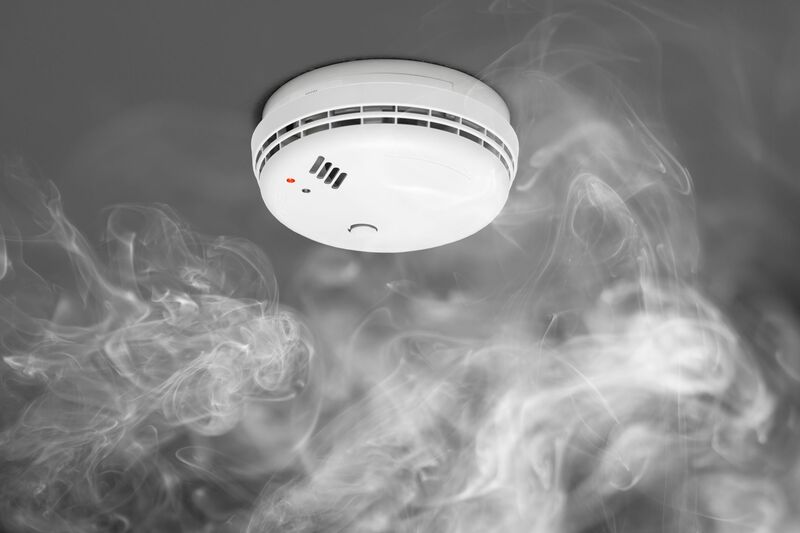 Fire & Smoke Alarm Systems work together to detect and warn people through visual and audio appliances when smoke, fire, carbon monoxide or other emergencies are present. A smoke detector is a device that senses smoke, typically as an indicator of fire.